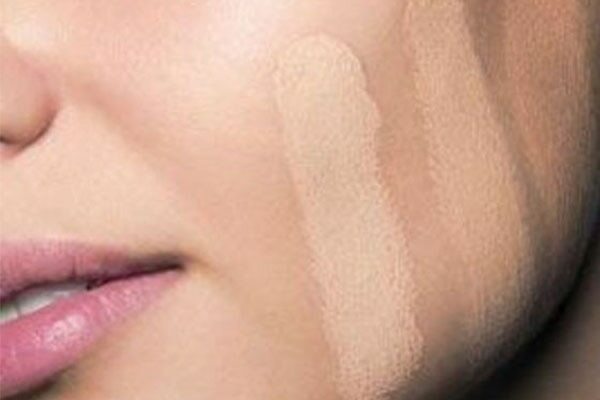 Picture this: You just bought a new foundation and you wear it. You go out and cut to four hours later, your skin looks dull and the foundation is just not sitting right on your skin. You are confused about how you could have gone so wrong when the foundation looked perfect at the store. 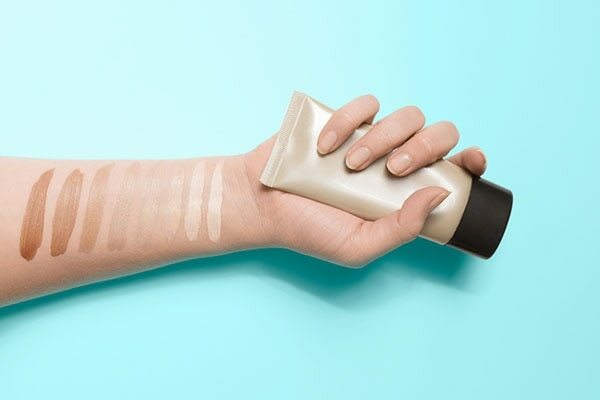 Foundation is one product which is not one-size-fits-all. Finding the right tone, undertone and then the right finish can be more effort than you have put into getting your college degree! There are many reasons your foundation is not working for you. We tell you what these factors are, and why your foundation just does not cut it for you even when you think you have done everything correctly. You followed all the rules. You tested the foundation on your jawline, under natural light, and yet, a few hours into wearing it, it looks as though you bought the foundation blind-folded. Keep in mind that foundation oxidises. It may look a totally different colour in the bottle and on your skin, may take on a different hue when it mixes with the oils on your skin and reacts to the pH of your skin. Apply the foundation at the store, go out, have a brunch date with your girlfriends and check the foundation after a few hours. If it has settled well, congratulations, you’ve found the ‘one’! Always give the foundation a few hours to settle on your skin, then see if it works for you. Repeat after us, girls. Online matching just does not work. Even with all the digital colour-matching technology available, it just cannot measure up to actually going to the store and swatching it on your skin. No matter how perfect it looks in the picture, on your skin, it may appear differently. You can make estimated guesses, but nothing like getting hands-on with the selection. If you must shop online, you could request for a sample and get it delivered home and try it on for few days and see if it suits you. 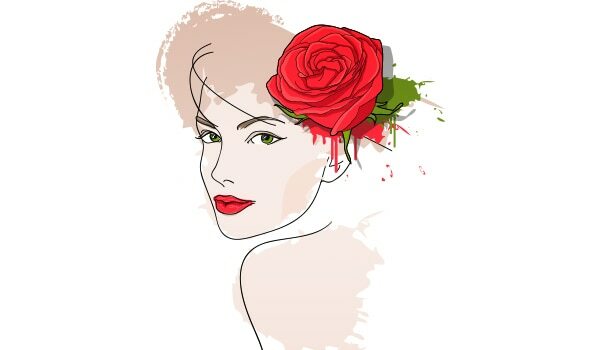 Make sure you apply the foundation on bare skin to check if the undertones are right for you. If you do not prep your skin before you apply your foundation, expect it to look patchy. Dead skin cells and dry skin does not provide a good base for your foundation, as the foundation will sit on those dry flakes of skin and highlight the problem areas more. 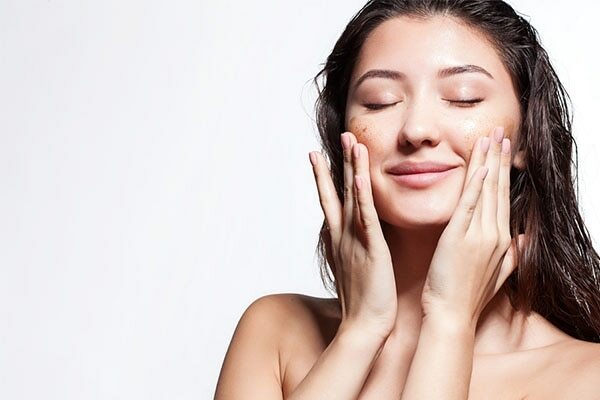 Exfoliate your skin regularly, because without it, your pores will remain clogged and will not allow your moisturiser to work its magic on your skin. So, get exfoliating once or twice a week. Also, it really helps to apply a primer on your skin beneath the foundation. It gives an even base for the foundation to hold on to, and makes it last longer. Do not layer the foundation too thick. Apply thin layers so it looks natural and gives you the control to build it up where required.